The department has been holding strict surveillance to prevent the transporting of chicken from virus-hit areas to other places. New reports over rising bird flu incidents are leaving Nepali livestock officials sleepless! Alarmed at the rising rate of H5NI bird flu in Kathmandu, Nepal’s Livestock Department is preparing for serious measures to tackle the growing menace. The Department has decided to send the samples of dead crows and chickens to Australia for genome sequencing, to confirm the occurrence of the disease and identify possible changes in the biology of the virus. 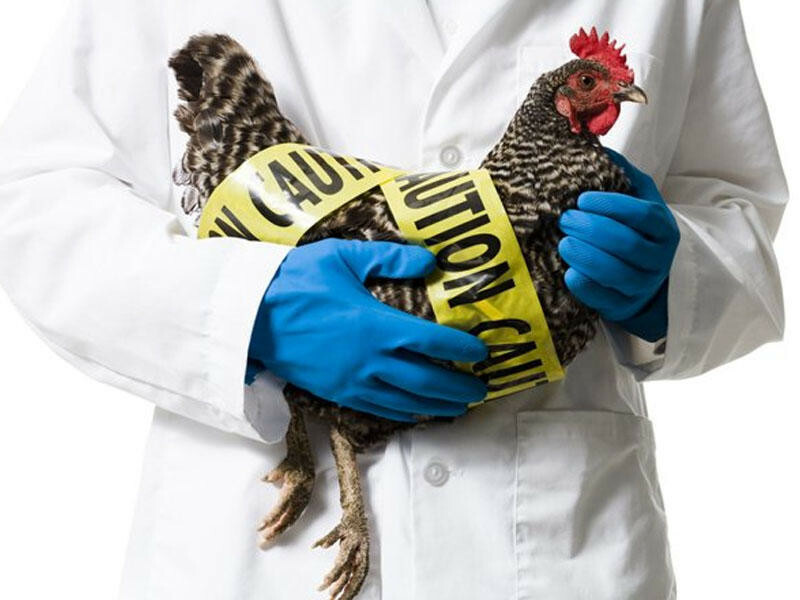 To tackle the spreading flu, the department has been holding strict surveillance to prevent the transporting of chicken from virus-hit areas to other places. Nepal, as the World Organization of Animal Health, is liable to send samples for avian flu of H5N1 for genome sequencing, says Dr. Samjhana Kumari Shakya, Deputy Director General at the Department. “We do not have genome sequencing facility in our laboratory. 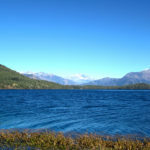 So, we are sending the samples to a laboratory in Australia,” Dr. Shakya said. According to Shakya, over 350 crows died of H5N1 virus in recent weeks in Kathmandu alone. 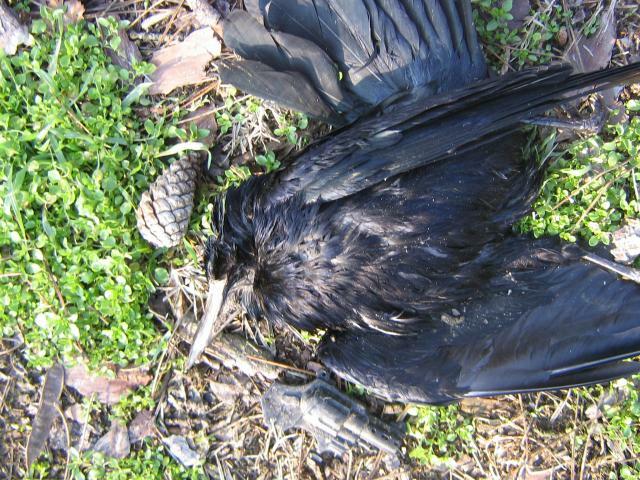 Samples of the dead crows examined at the Central Veterinary Laboratory confirmed the virus as the cause of deaths. Besides, the rapid response has also recalled 100,000 chickens in various parts of the country: Kathmandu, Bhaktapur, Lalitpur, Makwanpur, Kaski, Morang, and Sunsari. 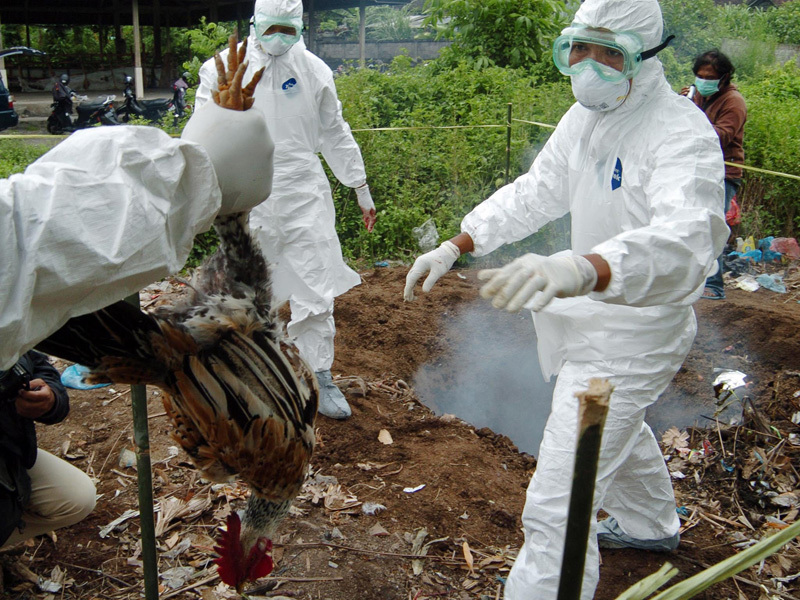 Past incidents show the intensity of avian flu in Nepal. 2013 saw thousands of chickens in Nepal across districts culled as a result of the virus outbreak. Hope the early decisions will help the department tackle the menace on-time.